Freeze-Dried Cabbage 100g (Sussex Wholefoods) - HealthySupplies.co.uk. Buy Online. Last Batch Produced on Thu 7 Mar 2019 8:54. Best before End Dec 2019. Produce of poland. Packed in the UK. 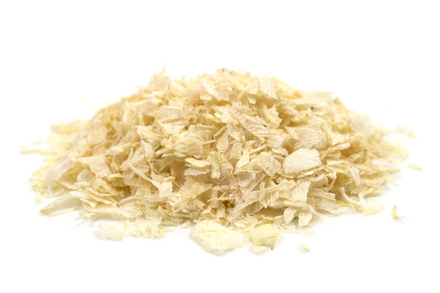 Pure, freeze-dried white cabbage flakes. Perfect for soups and stews. Excellent source of vitamin K and vitamin C.